Many specialty products from IVs to loaded Brachytherapy needles require production in a controlled environment. NCG can help you insure pharmaceutical compounding of sterile preparations complies with regulation such as the new USP 797. NCG, in conjunction with Innerspace Technology, can take full responsibility for all phases of project management, from concept to construction completion including: all sales/liaison activities, estimating, contract negotiations, equipment buyouts, expediting, scheduling, and financial management. By offering a single comprehensive design/build source to smaller individual tenants and manufacturers, as well as, corporate clients and A/E firms we provide the total clean room systems and solutions your company will need. 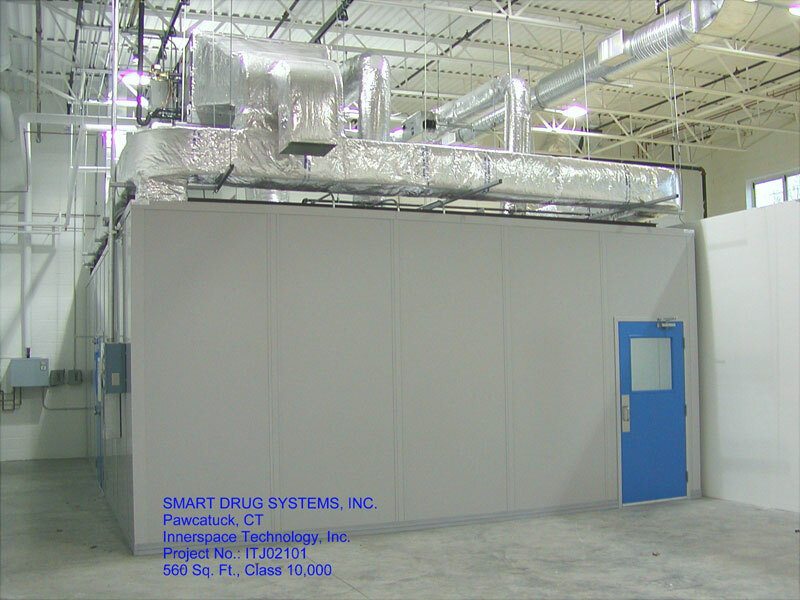 Innerspace Technology specializes in environmentally controlled facilities (over twenty-three years of experience) for advanced manufacturing, R & D, micro-electronics and biotechnology, including portable softwall clean rooms and mini environments. 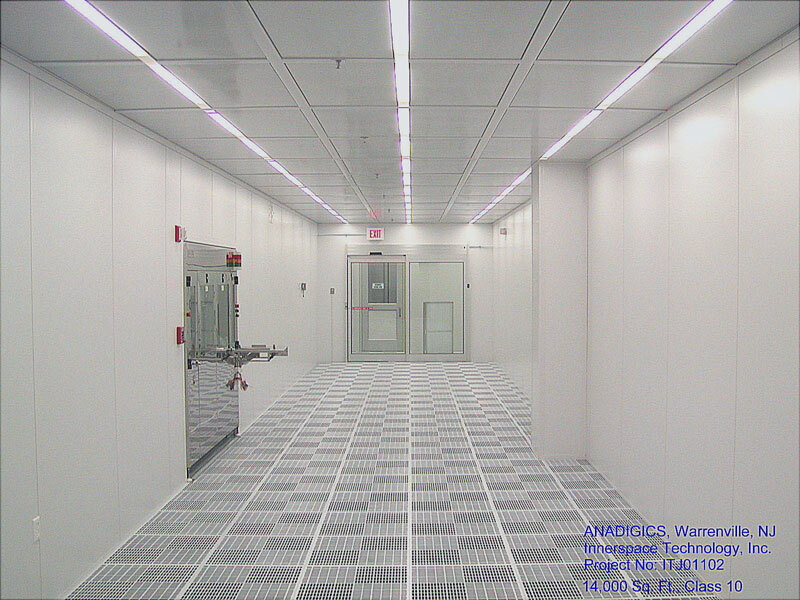 Innovative turnkey clean room designing, engineering and installation. Dealer/installers for several cleanroom ceiling systems manufacturers. Dealer/installers for several movable/relocatable floor to ceiling partition systems. Regional dealer/installer for Technical Air Products portable softwall cleanrooms, HEPA filters, fan powered HEPA filters, and cleanroom light fixtures. Complete installation of Architectural, Mechanical and Electrical systems.